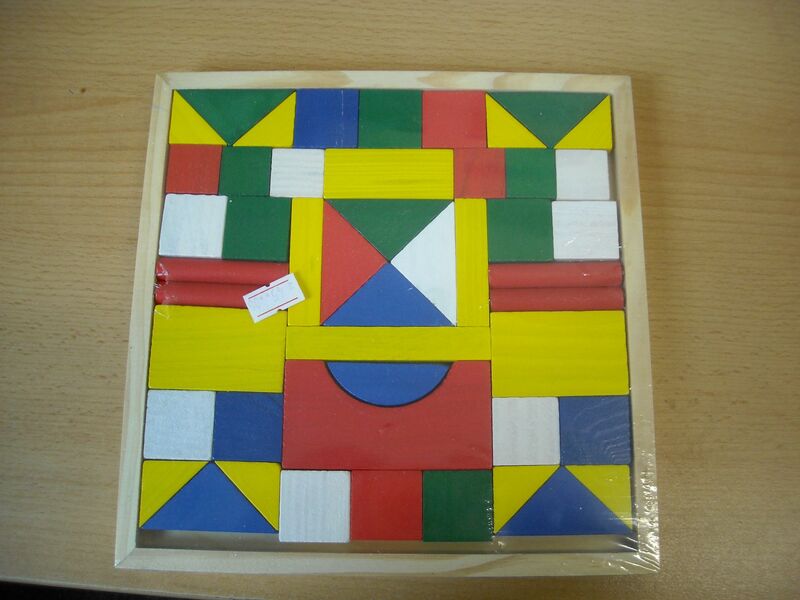 Wooden puzzle is dangerous to smallest children! (Prague, October 11, 2013) People buying Christmas parents for children should consider whether such products are suitable and safe for the respective age of the particular child. 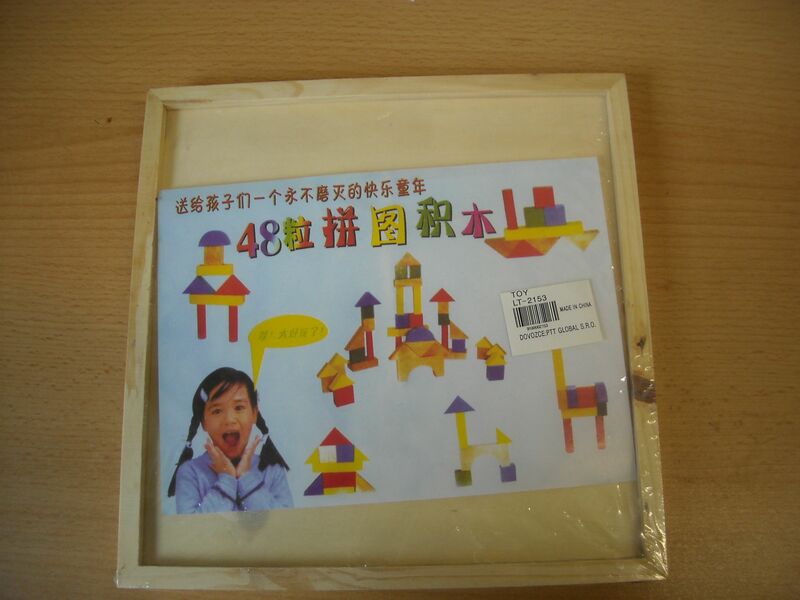 A wooden puzzle of China origin fails safety requirements. 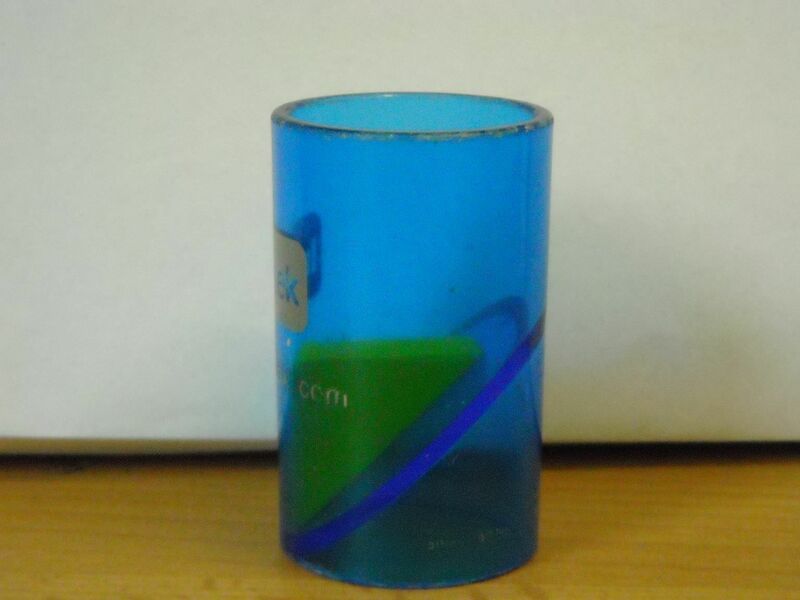 More than a half of its 48 cubes fit in testing tube for small parts, meaning that there is a risk that a child can swallow or inhale some of them. “Especially small children want to perceive toys with all senses – not only see and touch them, but also taste them which can have fatal consequences in this case. This is why I recommend considering whether individual parts are threats to the health and life of a small user,” said Vladimír Velčovský, the Director General of the CTIA.